Lieutenant Governor of Delhi and former IAS officer Najeeb Jung has turned a book editor, and that too one on politics of energy. A book titled “The Political Economy of Energy and Growth” edited by Jung was released on Wednesday by former diplomat and vice-president M Hamid Ansari. in energy sector. In 90s, he was joint secretary (exploration) in the ministry of petroleum and natural gas. Later, he had served as a senior energy specialist in Asian Development Bank (ADB) and then a fellow in Oxford Institute for Energy Studies under University of Oxford. 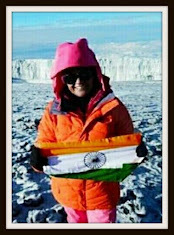 Jung was also a director for energy research at Observer Research Foundation, a non-profit think-tank supported by Mukesh Ambani-owned Reliance Industries. 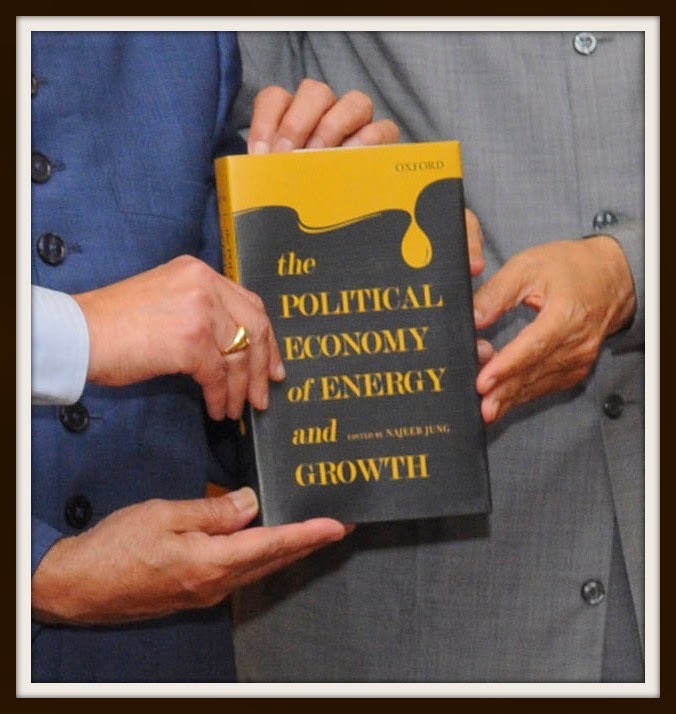 Jung-edited book, “The Political Economy of Energy and Growth”, was published by Oxford University Press, covering a wide range of global energy debates such as trends in oil markets, oil diplomacy. The other experts who have also written essays include Daniel Yergin, Bill Gammell, Afsaneh Beschloss and RK Pachauri. While releasing the book, vice-president said new sources of energy have to be found. “Humankind as a whole will be benefited by this book,” he said. This website talks a lot of things about IAS officers. But, claims that it supports views and respects other bureaucrats. But, I could hardly find any news regarding other service officers vis-a-vis IRS,IFS,IA&AS. I have seen so much of redundant information relating to IAS officers just like the above post. Dear administrator, please follow what u preach. Waiting for a day when officers other than from IAS are considered important by govt and people !